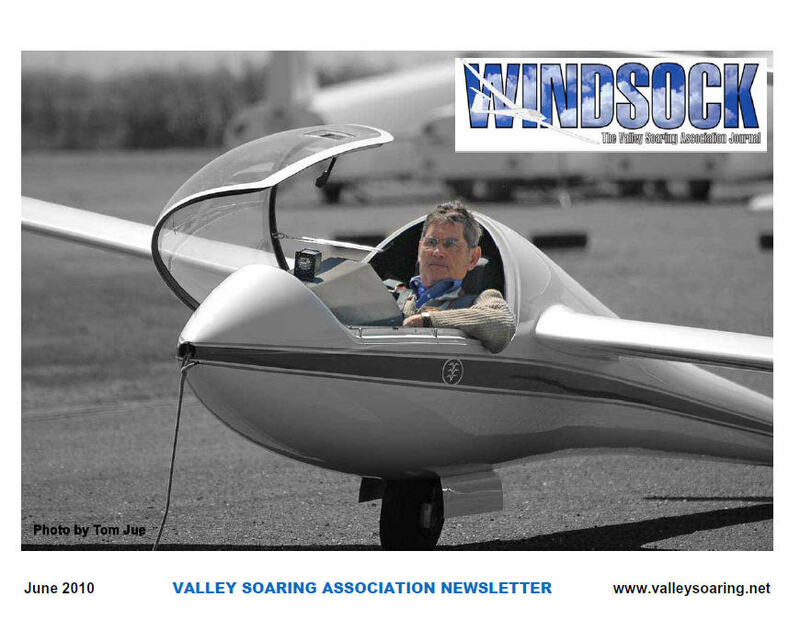 A little different format than the previous issues, as Tom adapts the newsletter to landscape mode. The cover page of this issue illustrates the interesting technique of mixing color with black and white. Your attention is drawn to the intent expressions reflected on the face of our soaring expert Sergio, as he prepares for another flight along the Mendocino Mountains – traveling hundreds of miles before he returns, a few minutes before sunset.